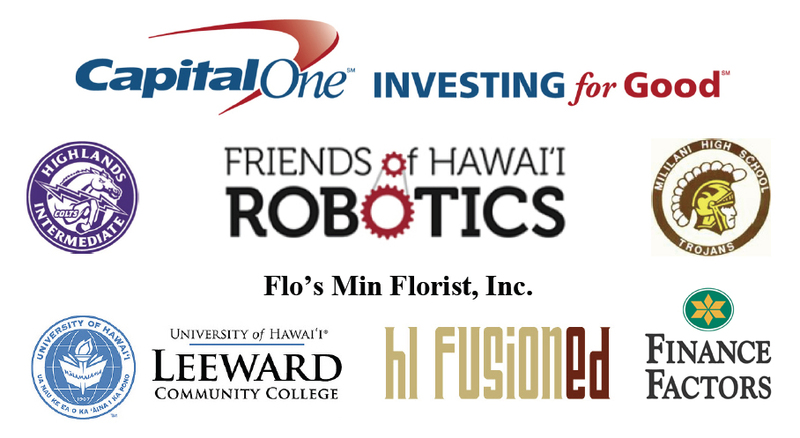 The 8th annual Hawai‘i Robofest Regional Event was held this year at Leeward Community College on Saturday, April 11th, 2015. There were 179 participating students (grades 4-8) at the event from 16 different schools vying for gaming and project awards…not to mention the over 100 students who participated in intraschool competitions this Spring. Special thanks to our Sponsors and Community partners for their generous support (see below). In addition, over 100 community volunteers pitched in to help make the event a resounding success!